Weldmac’s commitment to quality begins with top management and filters down into every department of our operation. Weldmac’s commitment to quality goes far beyond the inspection of finished parts. The team’s commitment extends from purchase orders to shop travelers, onto first article requirements of assembly details. 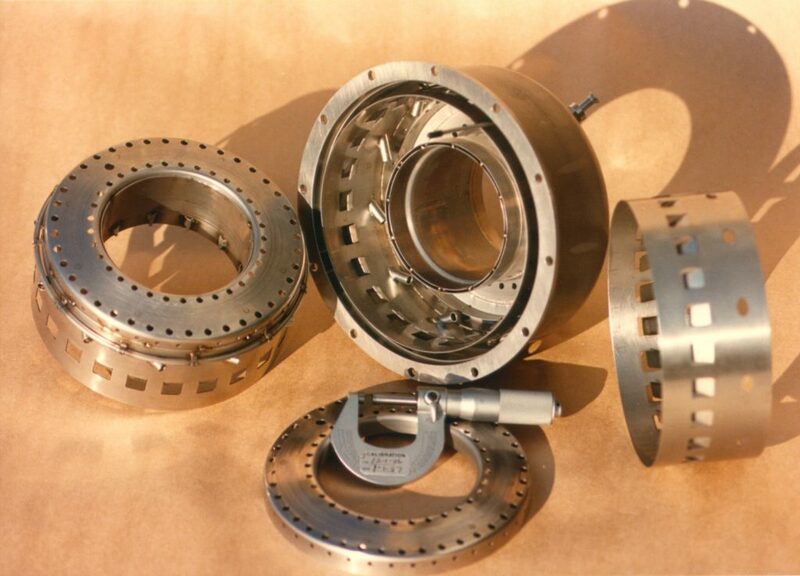 Weldmac’s quality department is involved in the entire planning, procurement and production process. Weldmac also carries the credentials necessary to produce parts for applications for the most demanding, critical, sometimes flight critical hardware in the industry. For 50 years, Weldmac has built on a legacy of continuous improvement driven from the very top of the organization down onto the all of the individuals producing components. Weldmac’s commitment to quality has resulted in much recognition and numerous awards. It is the commitment to excellence that has attracted and maintained Weldmac’s current customer base, project after project. Over the years, this commitment to quality has been brought to fruition through capital investment in facilities and equipment to assure the repeatability and quality of the manufacturing process.